Here's the outside box. 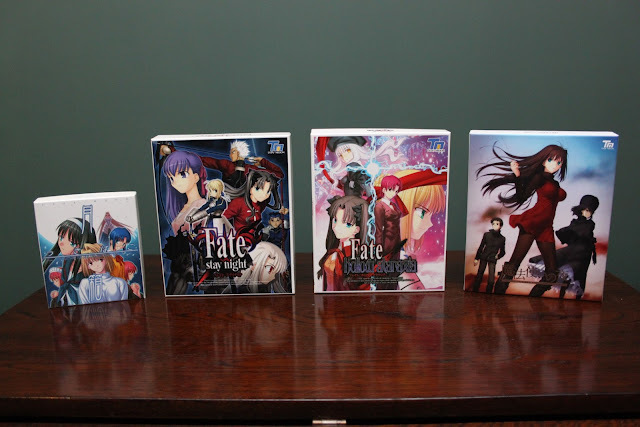 It's the same form factor as the later games (Fate/Hollow Ataraxia and Witch on the Holy Night), so they look great as a set. See the big sticker on the side. 18+! where did you get tsukihime?